friends — trundling through facebook i came across an amazing poet. i’ll try to post poets i discover from time to time on a friday. 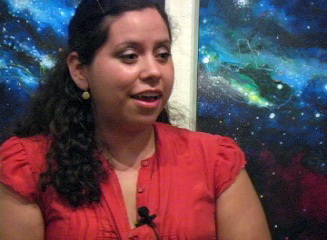 please check out the work of this extraordinarily talented person by the name of Xochitl-Julisa Bermejo. thank you and happy weekend.